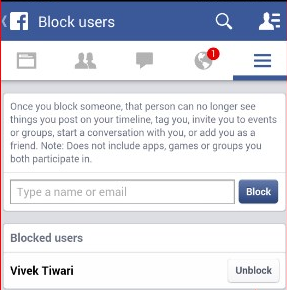 Checkout how to unblock a friend on Facebook in this latest Facebook tutorial. 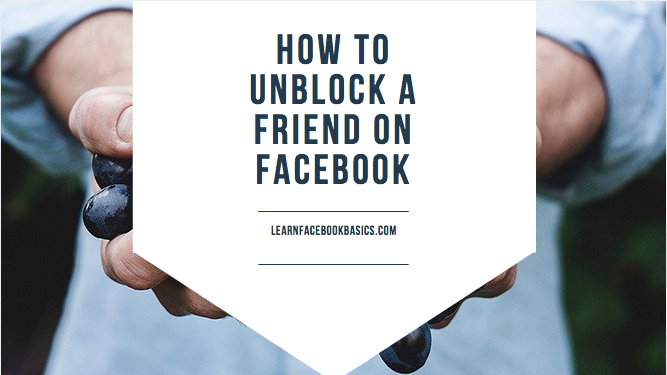 Learn how to unblock your true friend and add them back to your friends list to keep the fire really burning among you guys. There is nothing I cherished so much like settling long standing differences. 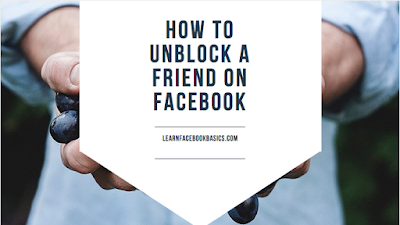 So if you are ready to unblock a blocked friend, this post will be of utmost importance to you.